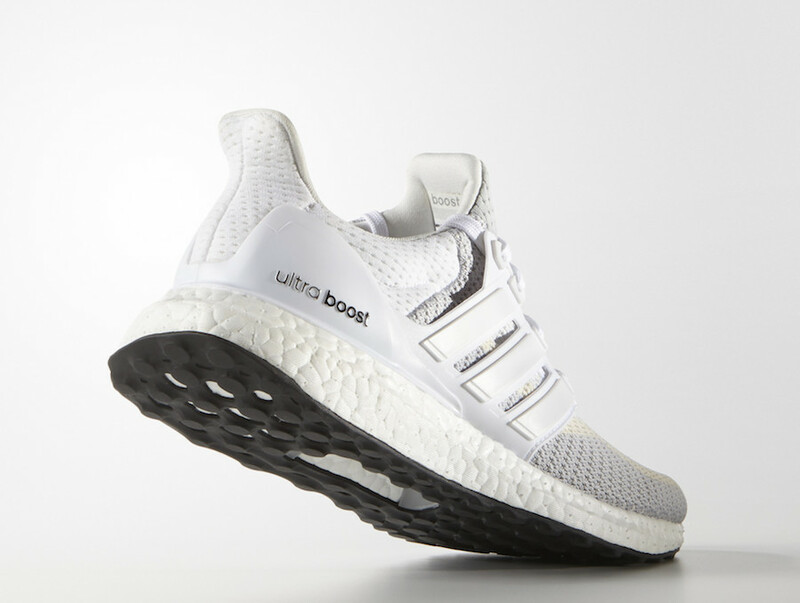 adidas continues to release classic models of their Ultra Boost silhouette, and now they’re set to launch an upcoming “White Gradient” Ultra Boost 2.0. Dressed in a Cloud White, Clear Grey, and Core Black color scheme. 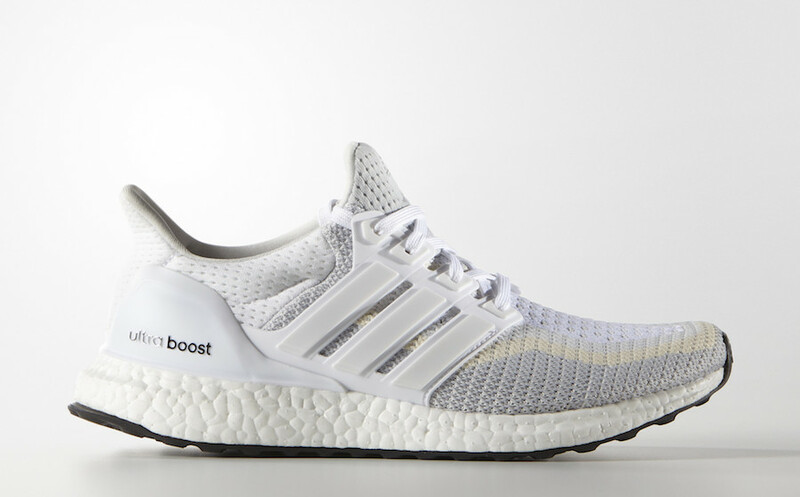 This adidas Ultra Boost features a gradient Primeknit upper with a White cage and heel counter. A White Boost midsole atop a Black rubber outsole completes the design. Look for the adidas Ultra Boost 2.0 “White Gradient” to release on December 7th at select adidas Originals and adidas.com. The retail price tag is set at $180 USD.